The ACER ONE 14 Z1402 is a thin-and-light 14-inch laptop PC with premium design and good internal components. The laptop incorporates the Intel Celeron 2957U 1.40 GHz processor, 2GB of system memory, 500 GB hard drive, and Acer CineCrystal LCD. The notebook has speaker system, a web camera, 802.11AC wireless, Bluetooth, one USB 3.0 ports and two usb 2.0, HDMI video output, a combo microphone / headphones port, and a media card reader in microSD format. 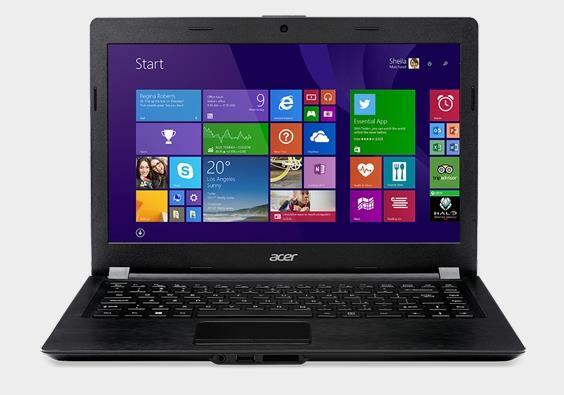 Are you looking ACER ONE 14 Z1402 laptop Windows 8 Driver? Here is the 14 Z1402 Drivers for whoever needs help installing them on Windows 8.